It is usually seen that our city Mumbai mostly filled up with huge Towers and Great Societies, but never the less our own Navi Mumbai has stood up to the standard of never seen before environment. Navi Mumbai Houses is going to present you the best Unsurpassed A G +12 Residential Complex in incomparable Locality Kalamboli the Heart of Navi Mumbai. 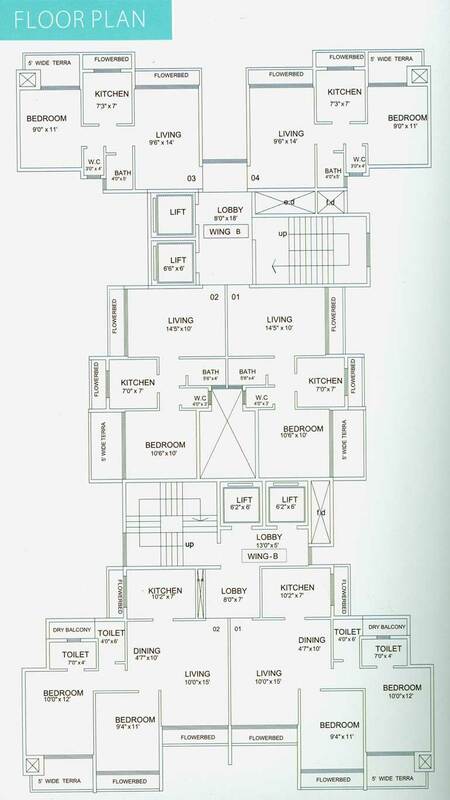 Balaji Shrishti is one of the popular residential developments in Kalamboli, It is among the completed projects of its builder Reliable Builders. It offers magnificent homes that instill a feeling of joy in your heart.Here,at Balaji Shrishti you are endowed with a plethora of luxurious amenities that enhance your standard of living by several notches. All the apartments are brilliantly carved out so as to provide you with an epicurean life style in the most ecstatic surroundings. Enjoy the blissful experience of dwelling in these lavishly created homes with your loved ones and cherish the moments forever.These thoughtfully planned living spaces exude a sense of style and elegance that charms you and makes you feel contented in your own magnificent abode. Reliable Builders is one of the most well known Developers in Navi Mumbai as they have plenty of projects in hand with top constructions and various residential apartments had been designed skillfully. 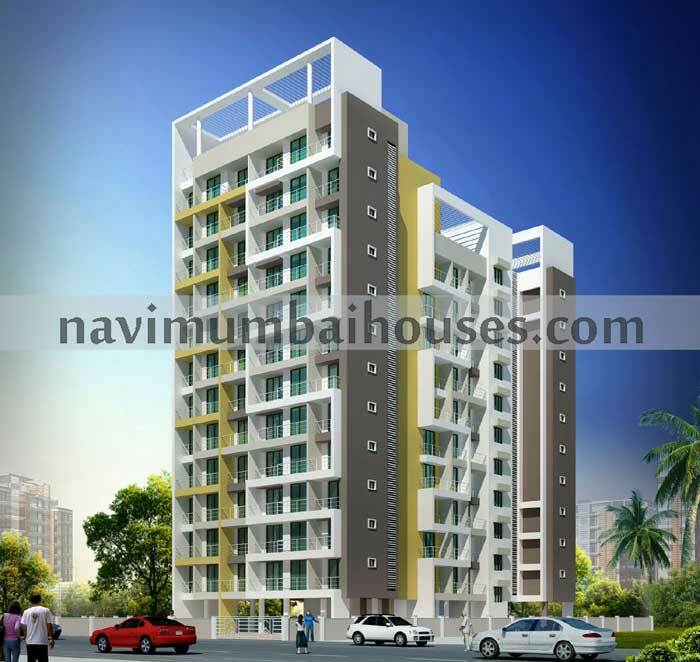 Navi Mumbai Houses will definitely drop you in Goodwill with pride.